1. 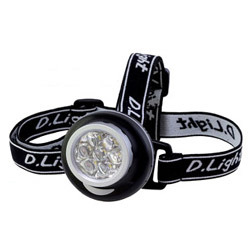 Headlight for mountain cimbing and cycling. 3. 3 x AAA Batteries Included. You can understand our product range from our web. If there is anything un-clear or for more details please feel free to contact us. Of course our Seamaster catalogue is also available upon your request for your purchasing reference.